Free Complementary Lunch or Diner at the Buffet. 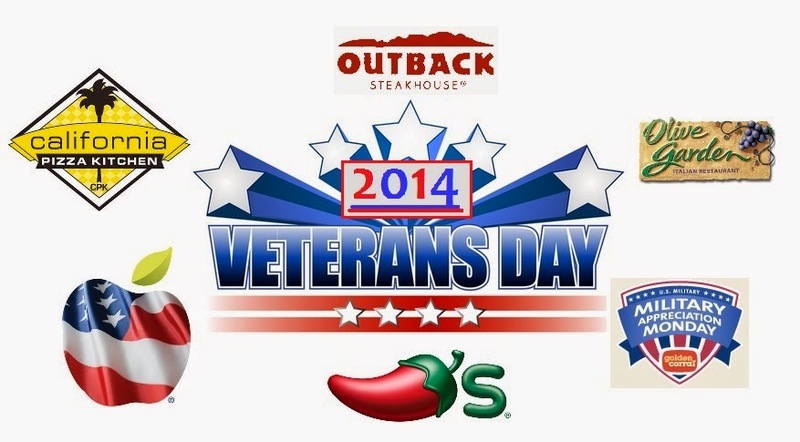 "Veterans and Active Duty Military Enjoy a Free Signature Entry"
Choose from 10 different meals. Must show Military ID. Free Breakfast (Build your own Grand Slam) from 5am to noon. Free Doughnut to anyone in uniform or with military ID. 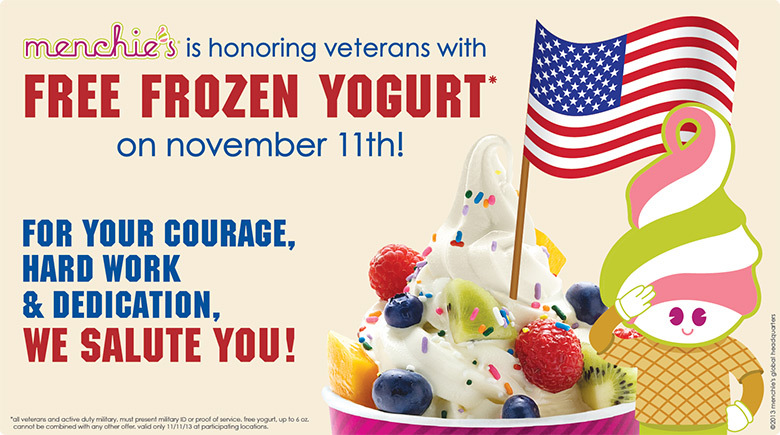 From November 2 to Jan 4, Veterans or current Military Personnel get FREE admission plus one guest. your military friends and family.